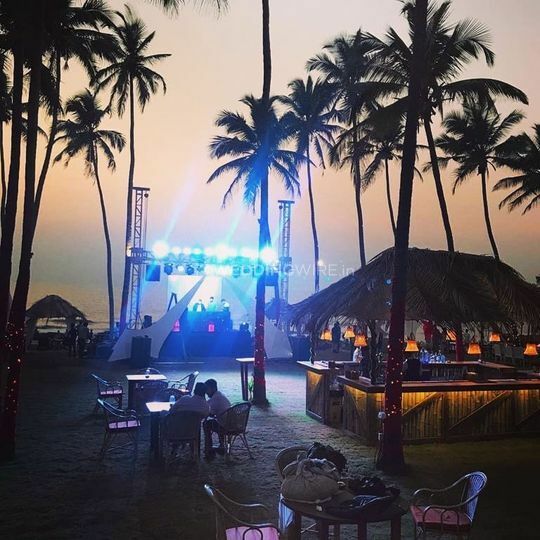 Por do Sol, Beach Lounge ARE YOU A VENDOR? 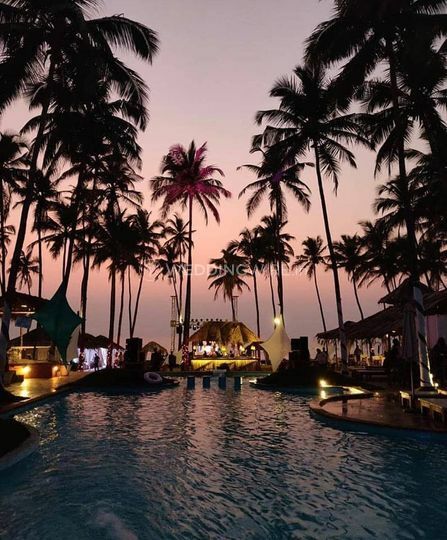 Por do Sol, Beach Lounge is a party lounge located by the beautiful beaches in the gorgeous city, Goa. 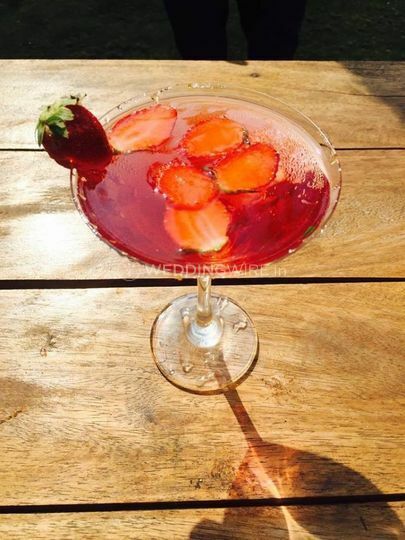 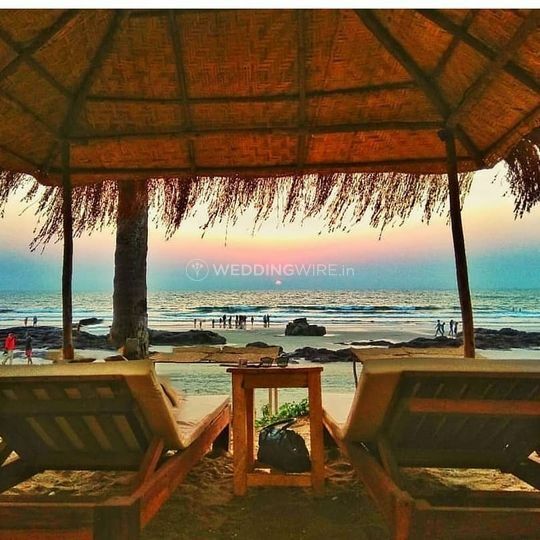 The wedding is the beginning of happiness and what better than the best songs from the playlists to dance your shoes off to while sipping on to some exotic cocktails and mocktails in an ambient surrounding as the breeze from the beach enhances the aesthetics. 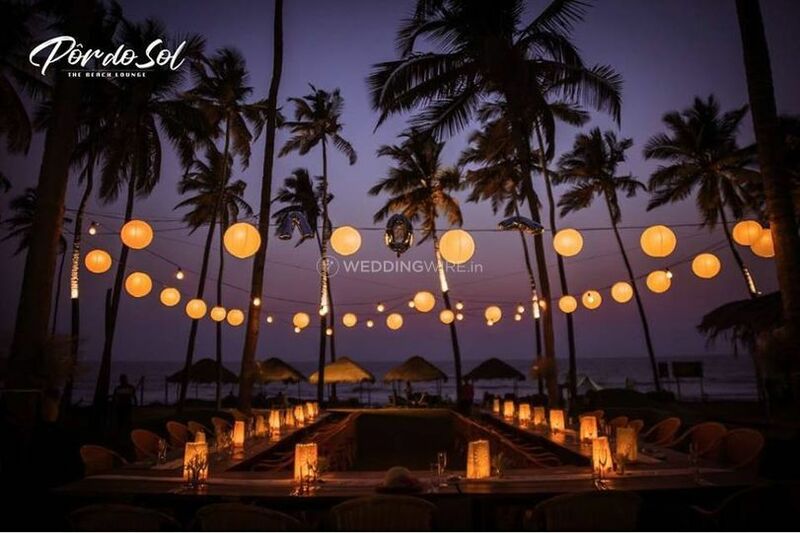 A party lounge is a must to host your pre-wedding parties to begin this celebration with a bang and Por do Sol is the right place. 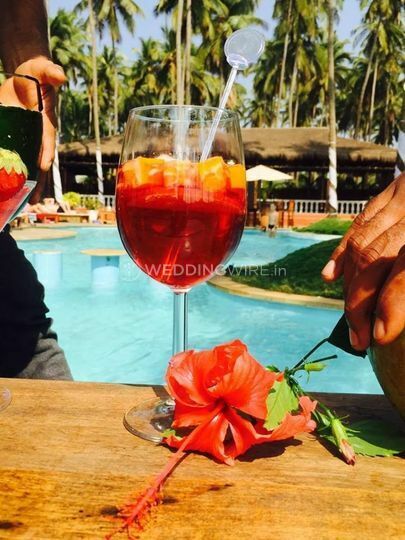 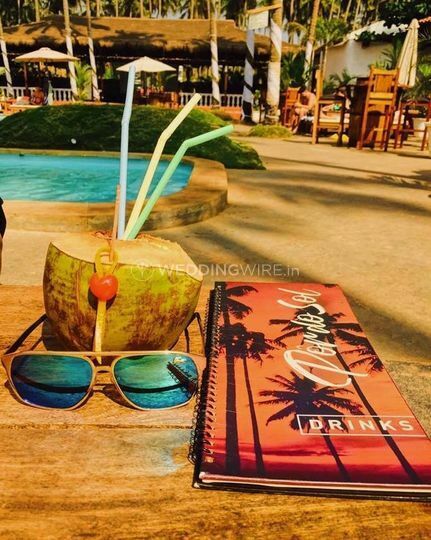 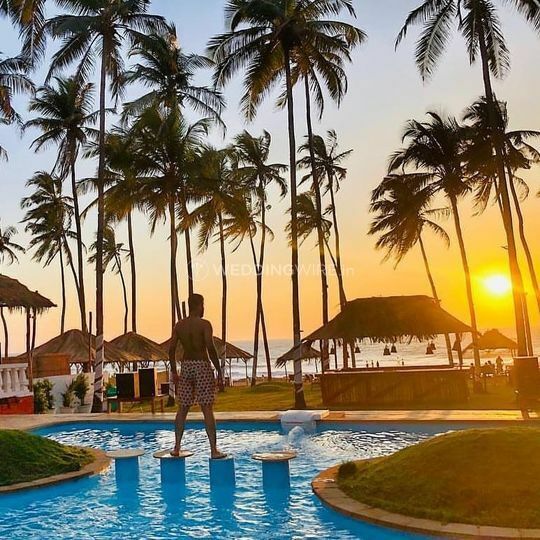 With the breathtakingly beautiful backdrop of the blue Arabian waters and the presence of a pool to bask in the sun with your feet dipped in the water, Por do Sol will make sure that the party is a joy ride for all your friends and cousins or other family members who are invited in the wedding. 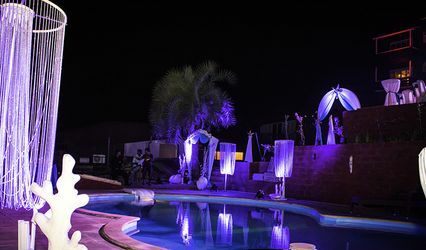 Their uncovered outer space that is their lawns are gorgeous stretches of open-air space for celebrations. 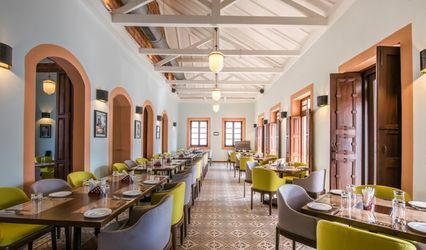 With the capacity to host an estimated number of 500 people in the event space, hassle-free, they have the cosy setting that is stylishly decked up to create the right ambience for you to let your hair down and party. 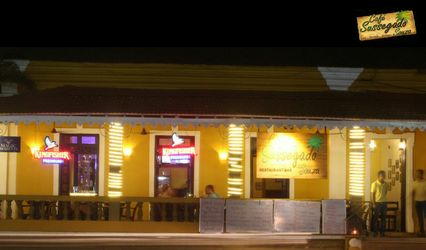 Be it your bachelorette or your youngster's party, this is the hub of all the happy feet and good mocktails and memories. 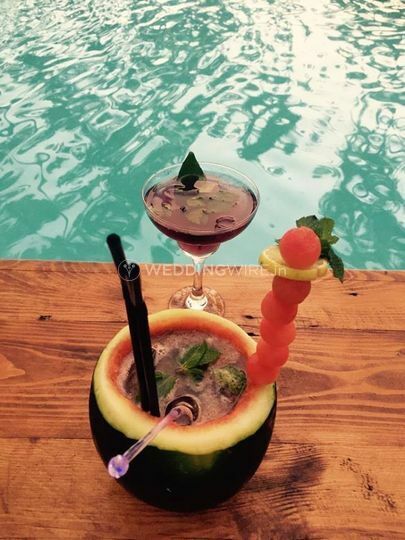 They provide you with starters and main course.